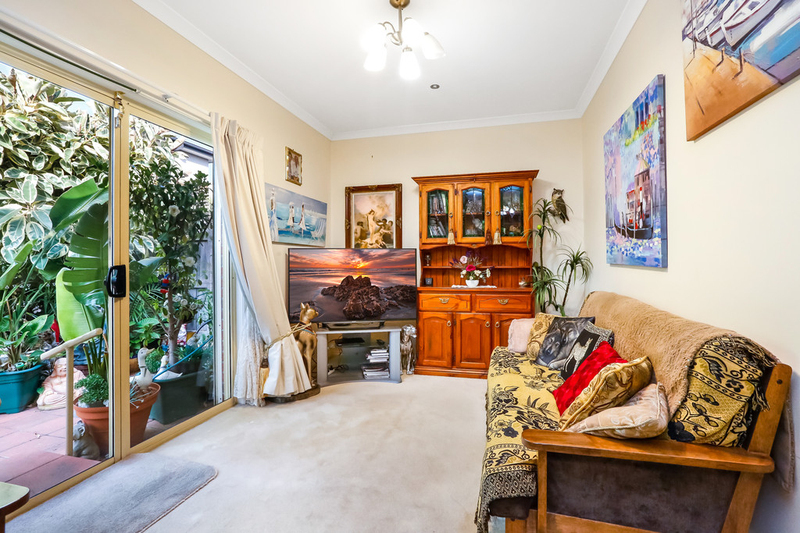 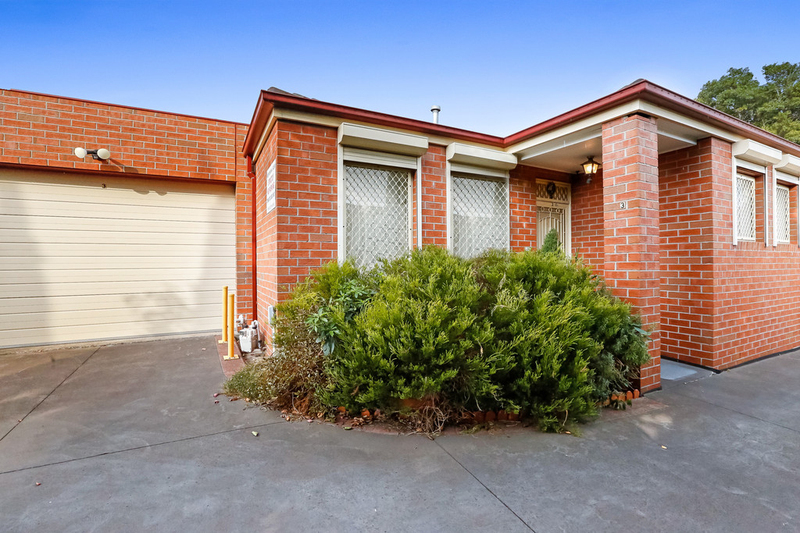 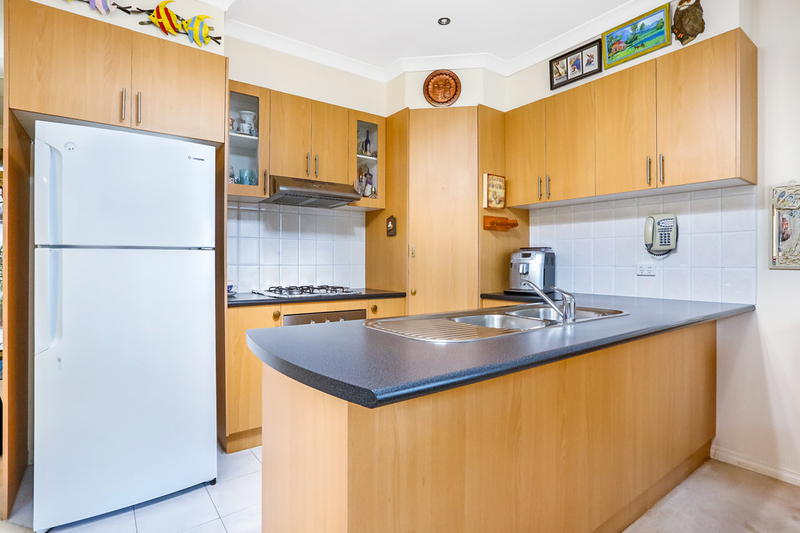 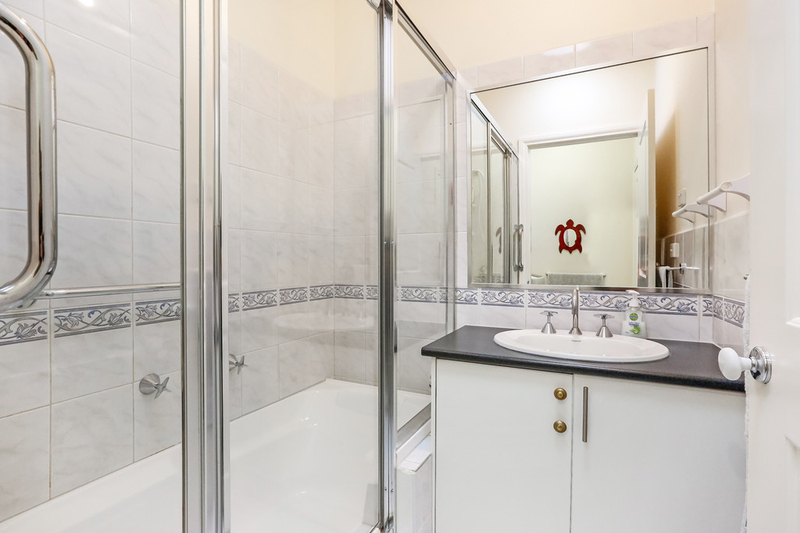 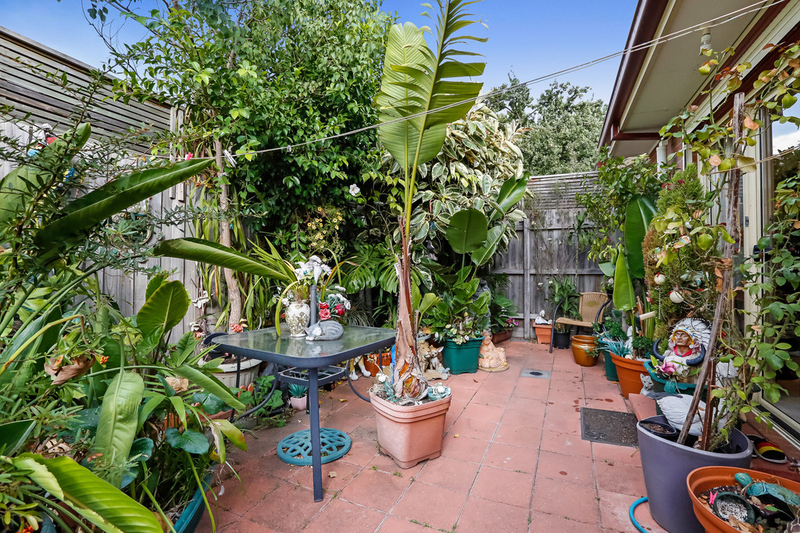 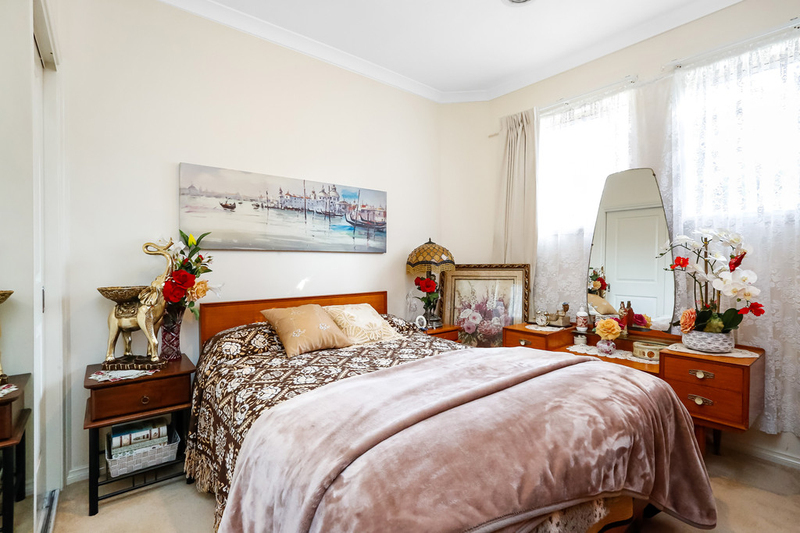 This cozy & effortless single story unit situated in one of the most sought after pockets in Glenroy, offers many opportunities for the first home buyer, investor or downsizer. 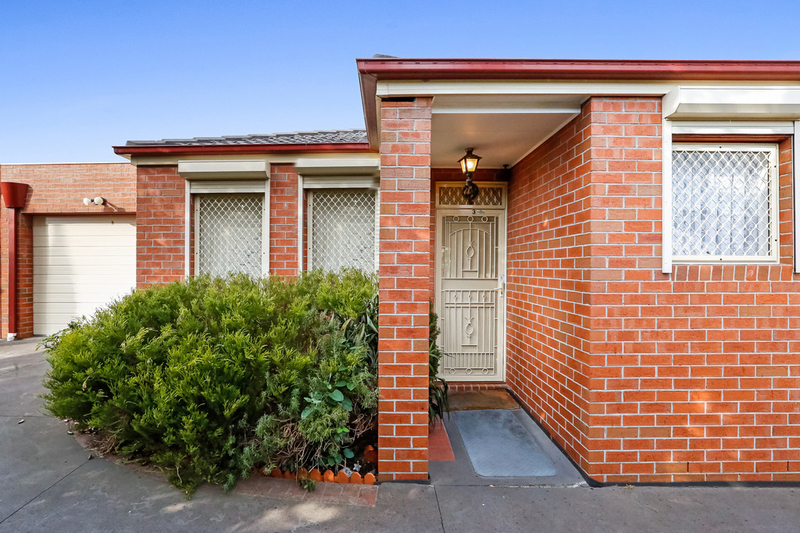 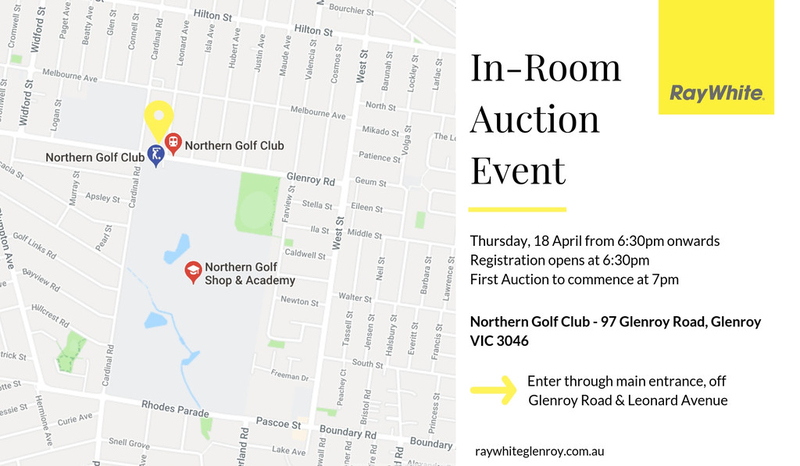 Being perfectly positioned walking distance to Glenroy train station, Pascoe Vale Rd Shopping Precinct, local schools and easy access to Western Ring Rd, CIty Link & many major arterials. 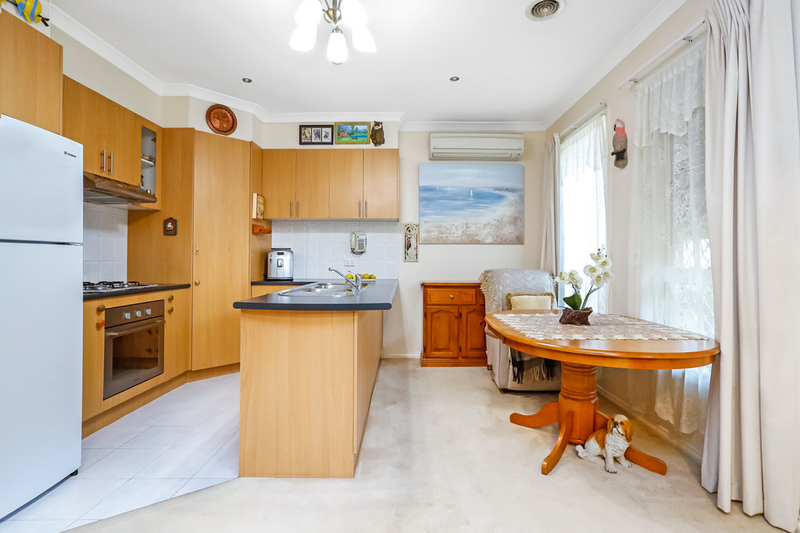 In addition, this light filled home offers two spacious bedrooms with large BIR's, central bathroom, generous size kitchen with ample storage space, split system heating & cooling, private courtyard with storage shed and a single garage.